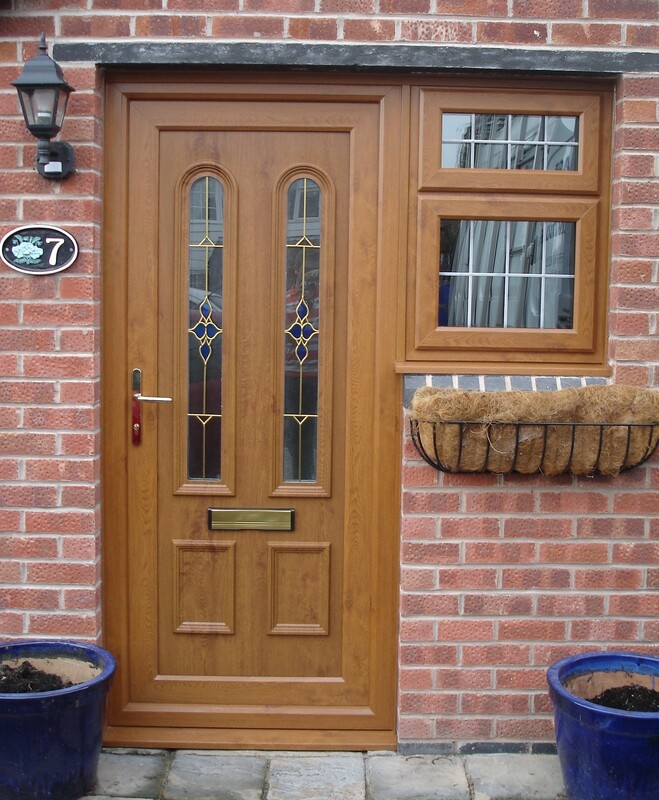 With an array of front doors to choose from, you are sure to find the one that’s right for you. 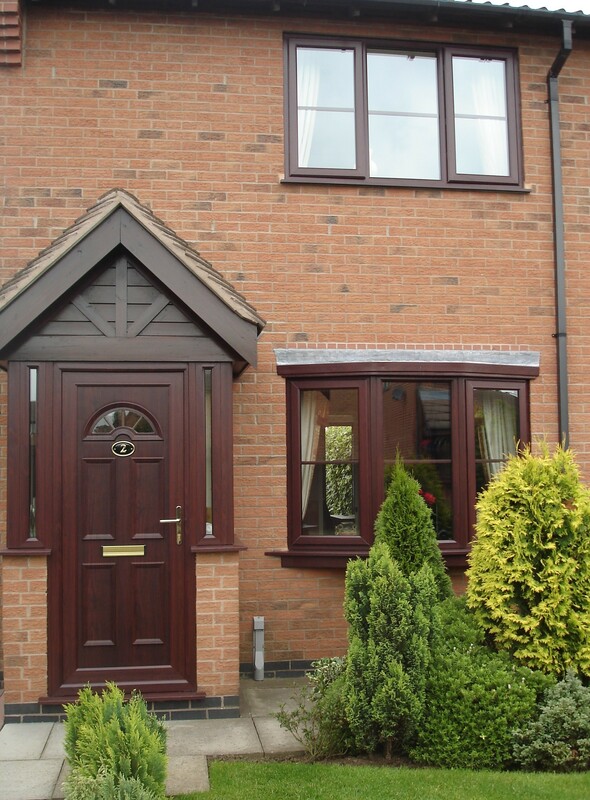 From traditional Victorian styles to contemporary designs in a range of colours – you’ll be spoilt for choice, and all with the added benefit that modern technology brings. 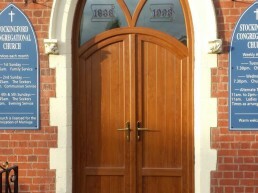 All are internally glazed whether they open in or out. 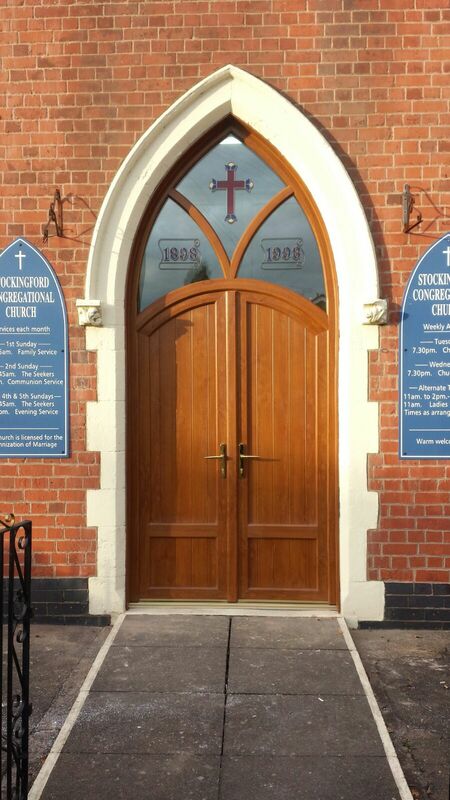 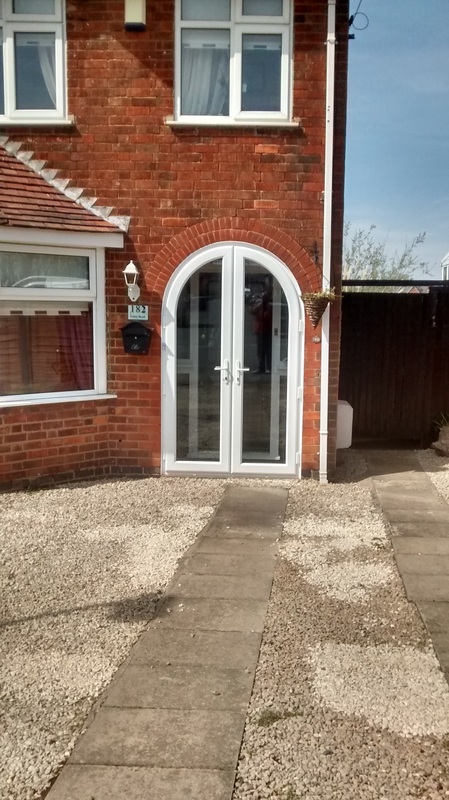 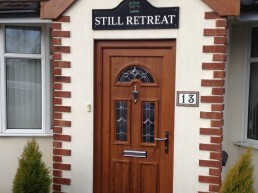 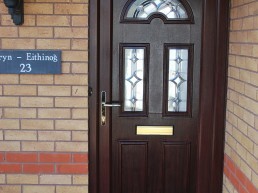 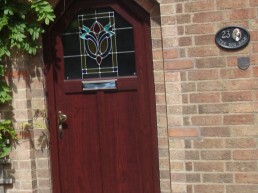 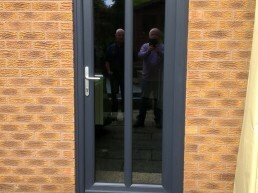 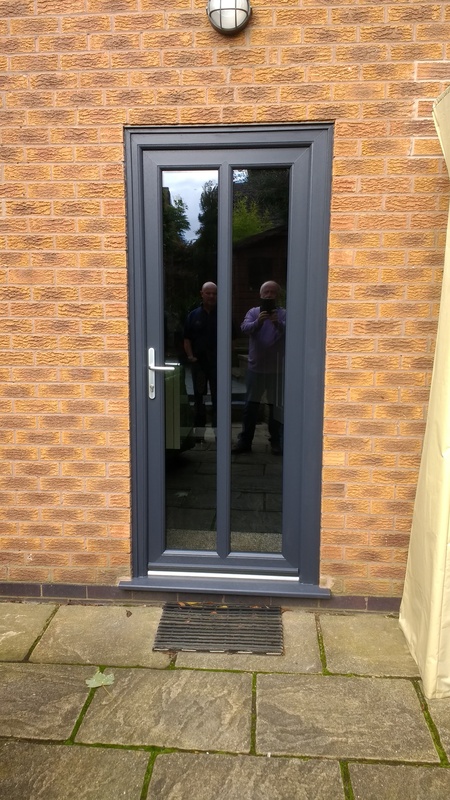 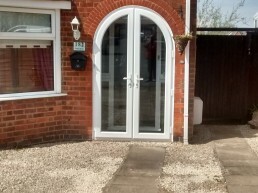 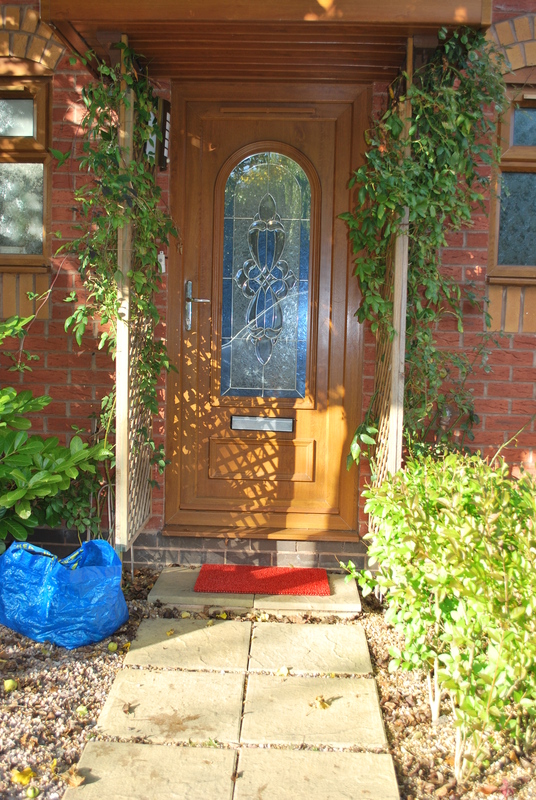 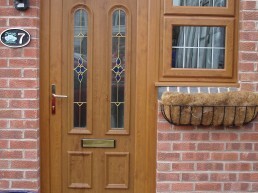 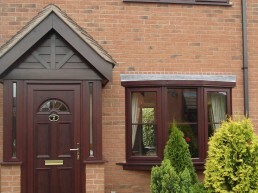 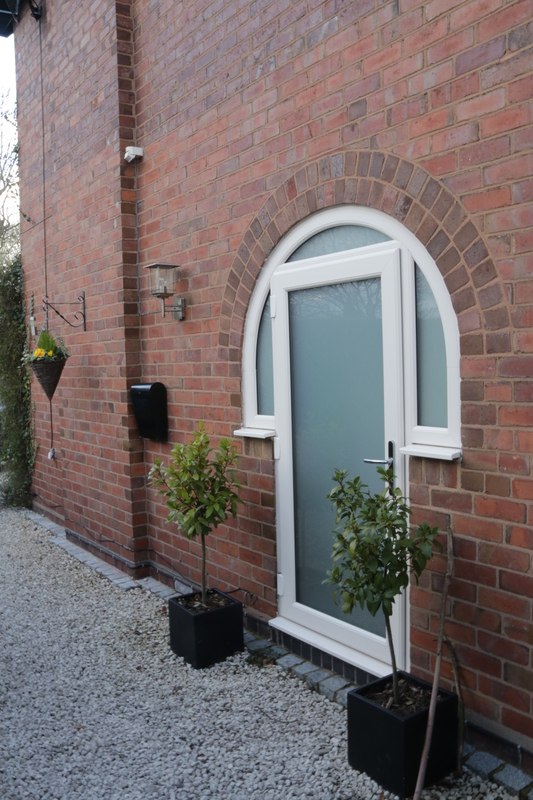 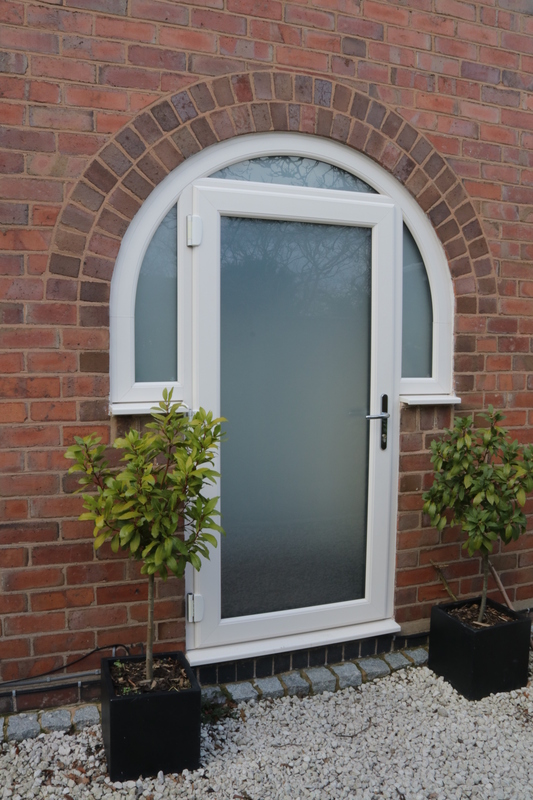 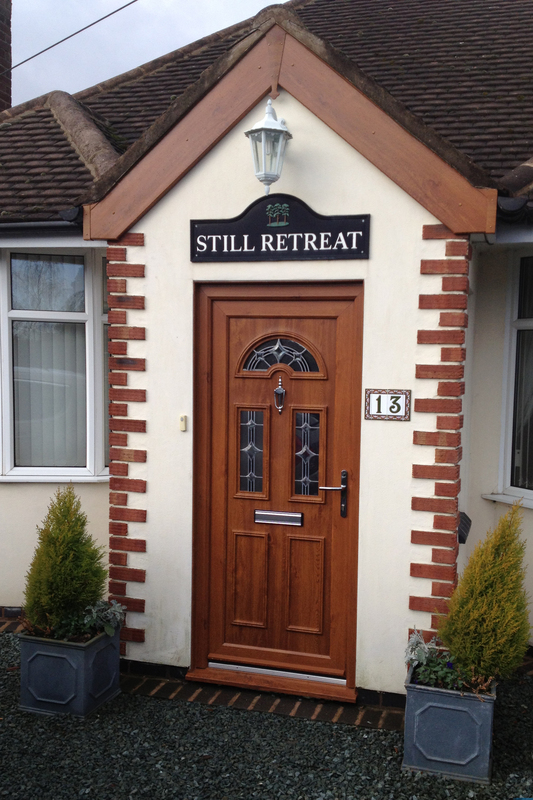 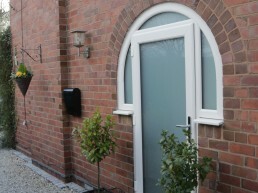 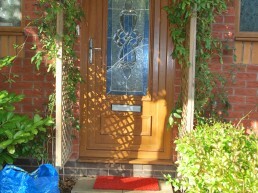 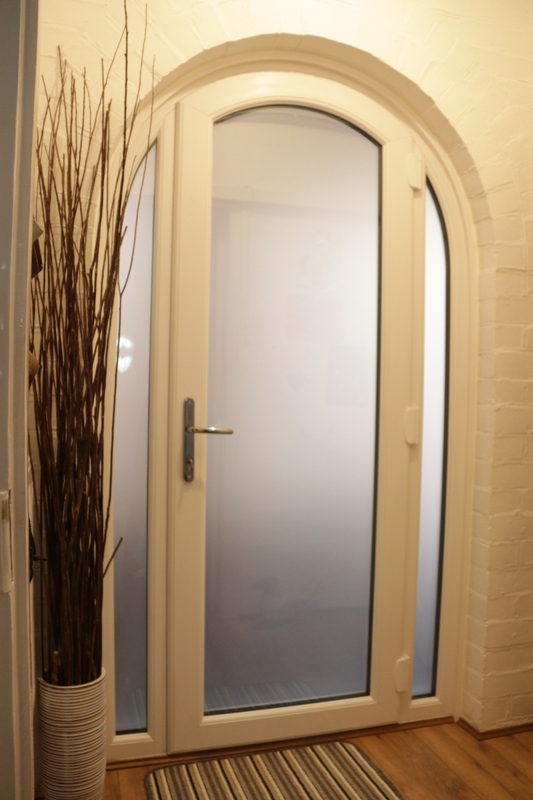 All front and back PVCu doors come with a high security seven point locking system. 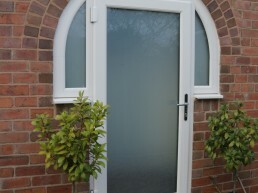 Available in hundreds of different designs. 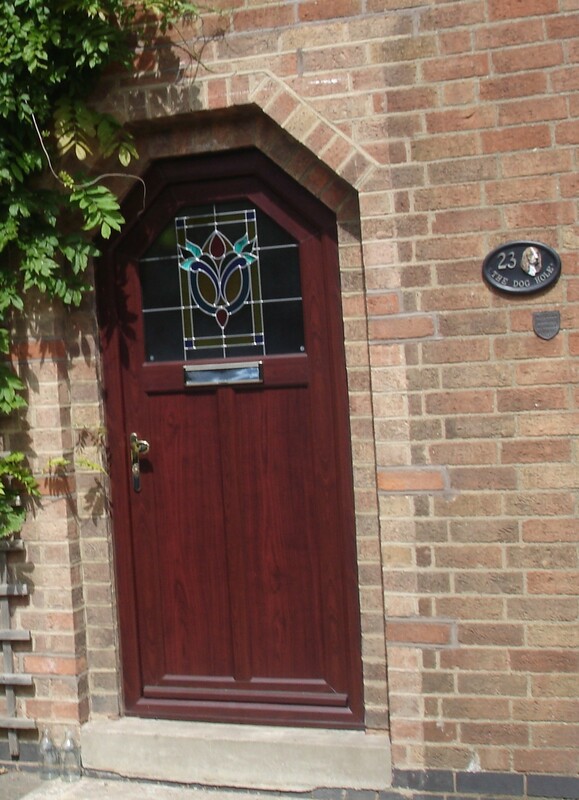 Choosing the right door style and colour doesn’t stop there. 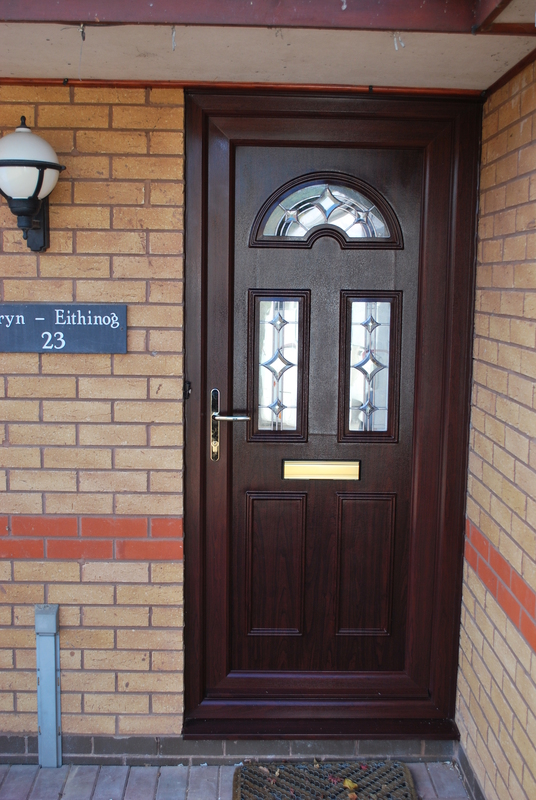 Further options are available to enhance your new door including letterplates, door knockers, security viewers and a choice of handle colours.